Take your stylish attitude to the next level wearing the BELSTAFF™ Langtry Cotton Velvet Moto Jacket. Attached adjustable waist belt in front. 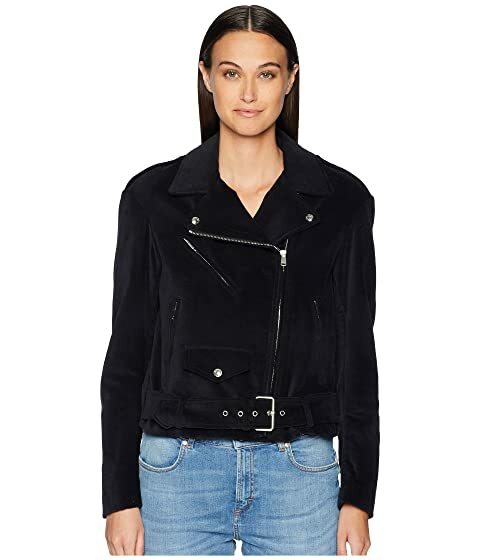 We can't currently find any similar items for the Langtry Cotton Velvet Moto Jacket by BELSTAFF. Sorry!